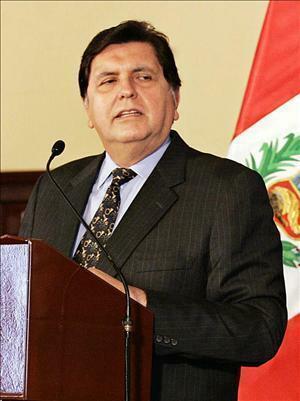 It looks like Peru’s President Alan García could teach the UN Security Council a thing or two. After a week of increasing bloodshed in Libya, as Colonel Gaddafi lives up to his promise of fighting demonstrators down to the last bullet, President García cut diplomatic ties with the country, while the UN Security Council still stands dumb. His was the first nation to do so.